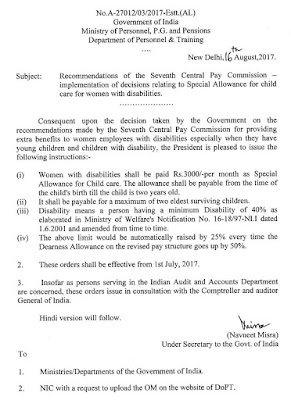 (iii) Disability means a person having a minimum Disability of 40% as elaborated in Ministry of Welfare's Notification No. 16-18/97-NI.I dated 1.6.2001 and amended from time to time. 3. 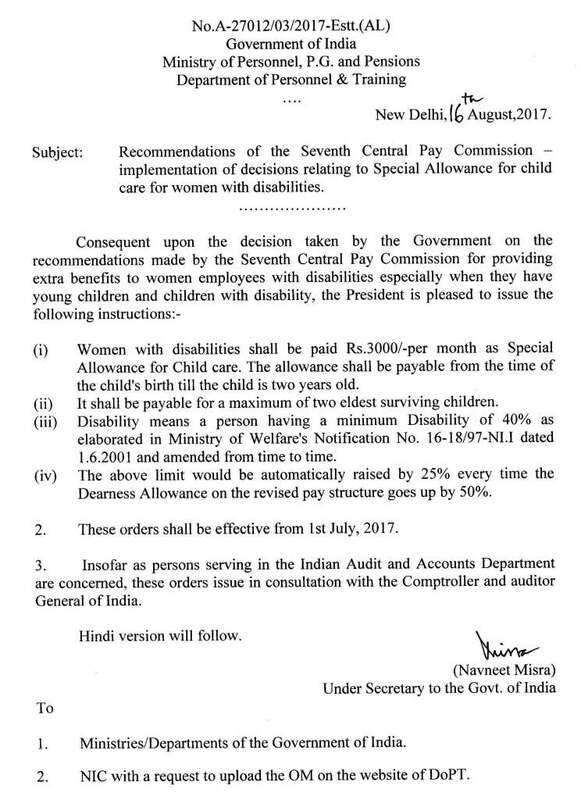 Insofar as persons serving in the Indian Audit and Accounts Department are concerned, these orders issue in consultation with the Comptroller and auditor General of India.